Tobins' Tastes: Edward's Pies Holiday Celebration & A Giveaway! I love this time of year. The parties, the food, seeing friends and family, I feel like we bounce around from one fun event to the next. You know I love baking but sometimes with all the craziness of the holiday season I just can't fit making desserts into my schedule. That is why I was so excited to be able to participate in this yummy opportunity from Edward's Pies. Even though Christmas & New Year's have come and gone, our social schedule and work lives are still in full swing and I love knowing that I can grab one of Edwards Crème pies and have a delicious tasting, quick and easy dessert for anyone of our parties or dinners. 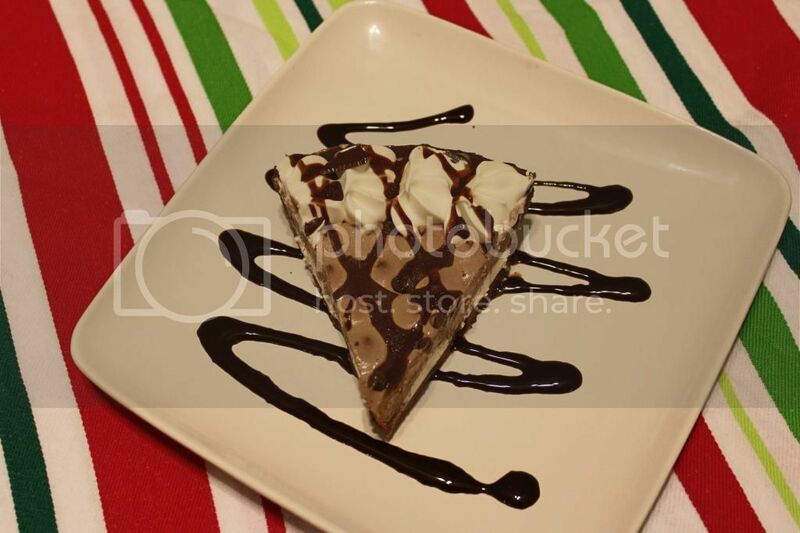 We chose the Hershey's Creme pie and it was just as yummy as I imagined it would be. It looked beautiful right out of the box and it was perfect to put out a a family dinner. Edwards Pie also has a super cute feature on their website where you can send a holiday e-card to friends and family. You get to say hello and you will each recieve a $1 off coupon for any flavor of Edwards Crème pies. 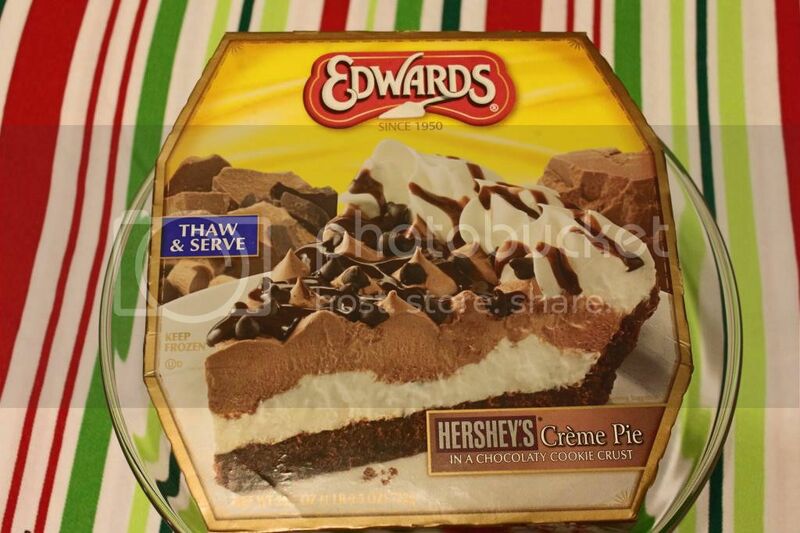 Want to win a coupon for a FREE Edwards Crème pie? 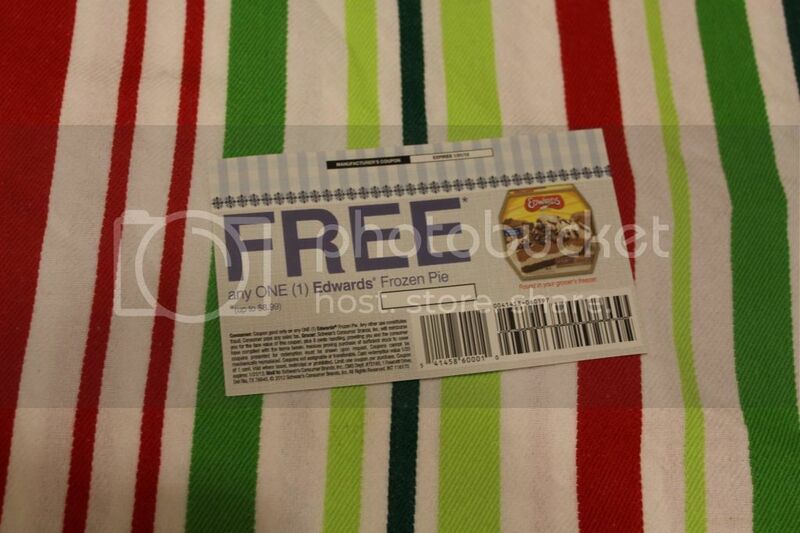 One lucky Couponing & Cooking winner will recieve a coupon for any flavor of Edwards Creme Pie. And in the spirit of the holiday season, Edwards Desserts will also be donating $20 in the name of the winner to Toys For Tots. How awesome is that? You get free pie and kids get toys! Required Entry: Visit Edwards Crème pies website and tell me which pie you would like to try an why. Addtional entries please leave a new comment for each: Visit Edwards Desserts on Facebook and like them and visit Couponing & Cooking on Facebook (see side widget) and like our page. Winner will be chosen on January 19th! I would like to try the Boston Creme Pie. It's a favorite of my for many years, and I have never noticed this pie in the store before! What a thrilling thing to try...a taste from my childhood! LOL Thanks for the chance to win! Hmmm ... Definitely the herhey pie ... Yummy :). Thanks for the chance to win! I'd like try the Georgia Pecan Pie because it looks so sweet and crunchy. Thank you for the giveaway! 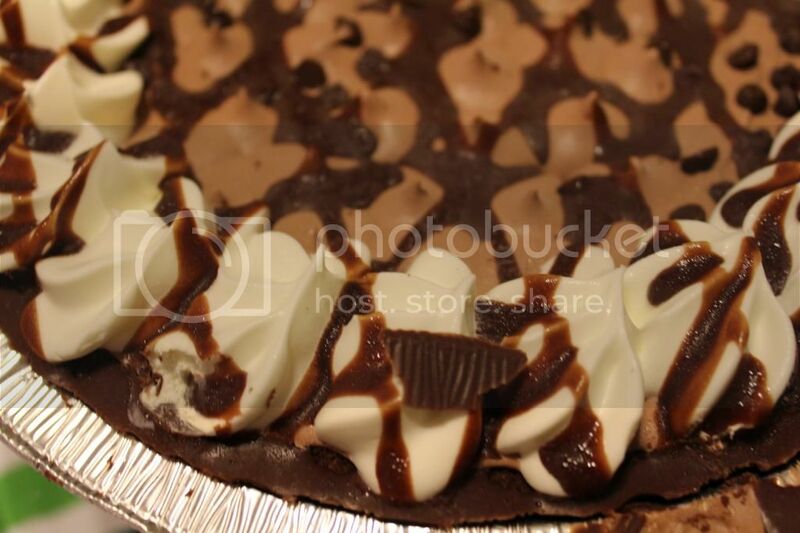 I would love to try the Hershey's Creme pie. My husband loves getting this at burger king. I like couponing and cooking on facebook. That's easy! 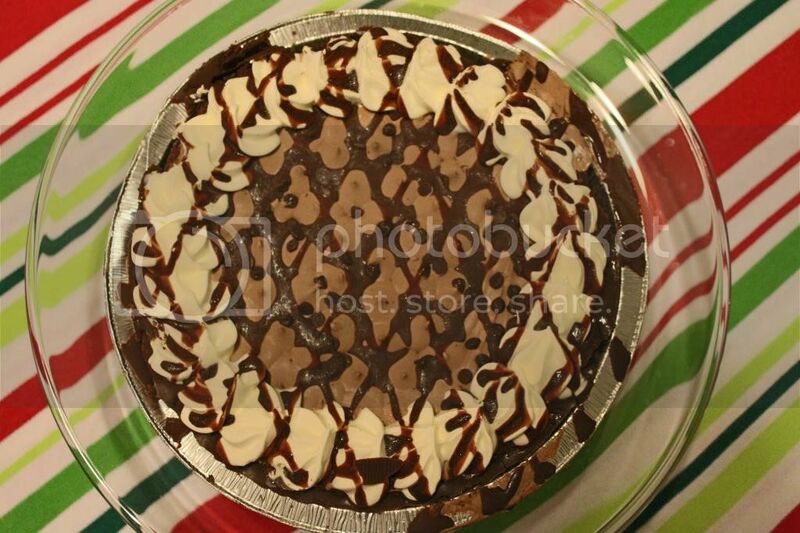 The Hershey's Special Dark Cream Pie, because who doesn't love Hershey's and dark chocolate? Yum! 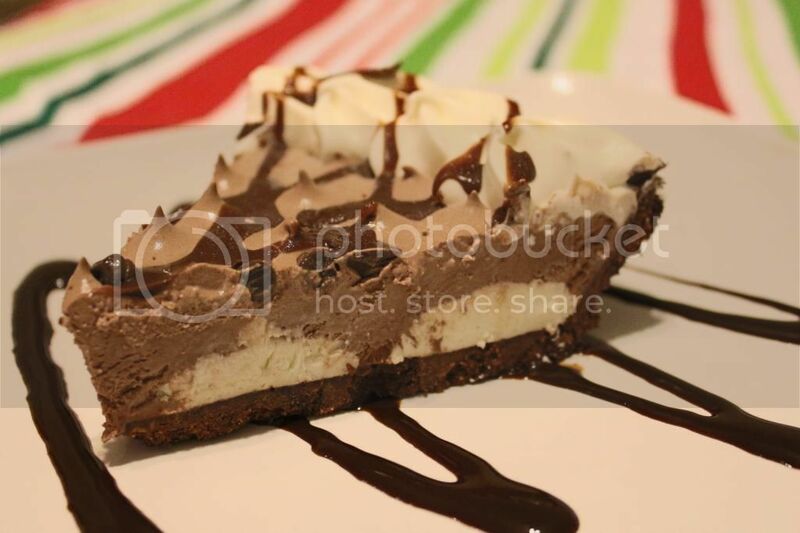 i would love the hersheys pie bc i love those flavors! The key lime pie sounds yummy and it reminds me of warmer weather! I definitely love the Reese, why? Because nothing better than peanut butter and chocolate! 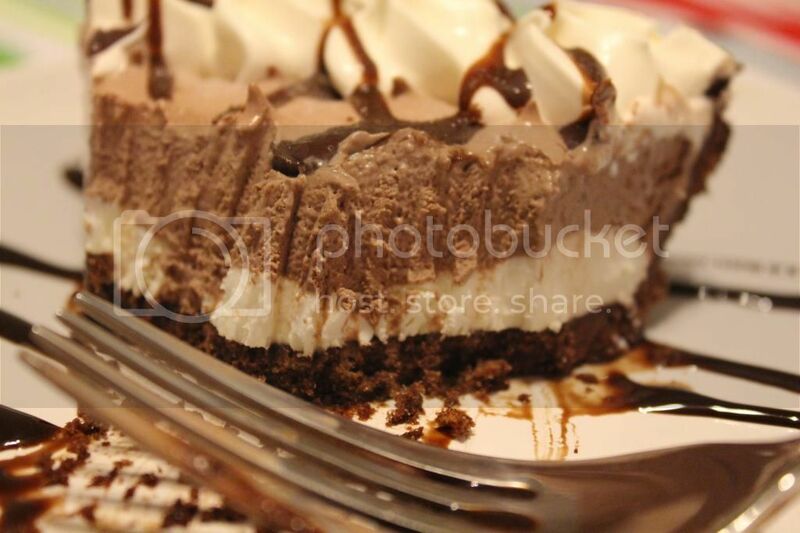 I would love the Hershey's Special Dark Chocolate pie!